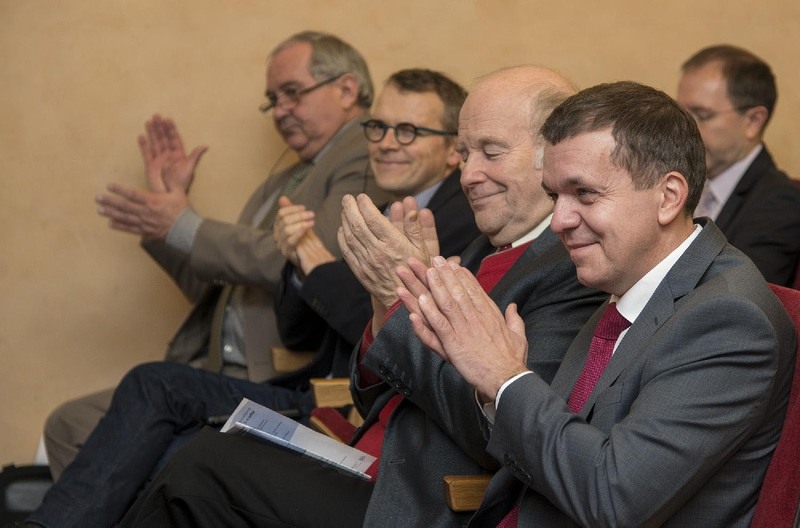 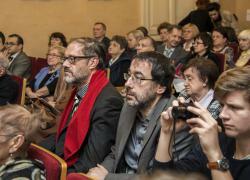 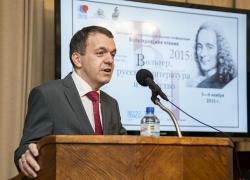 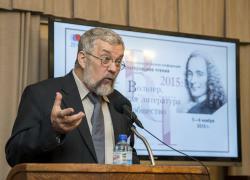 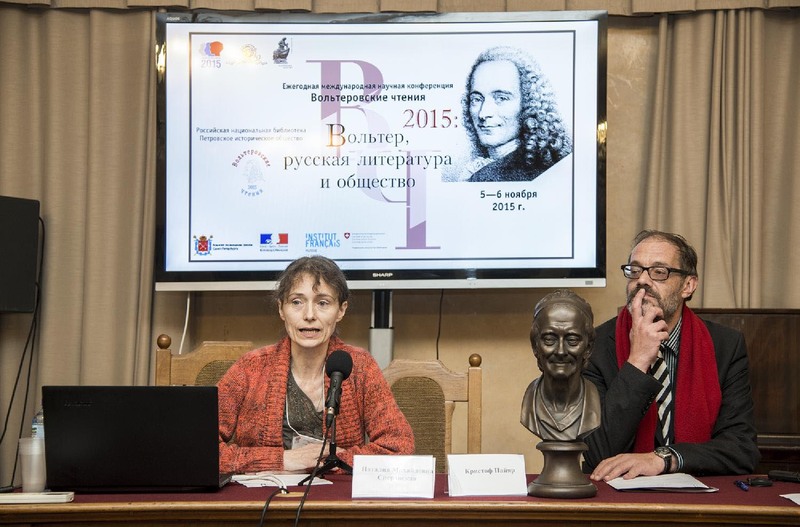 The eleventh conference Voltairean Readings, ‘Voltaire, Russian literature and society’, took place on 5-6 November 2015, within the framework of the Russian ‘Year of literature’. 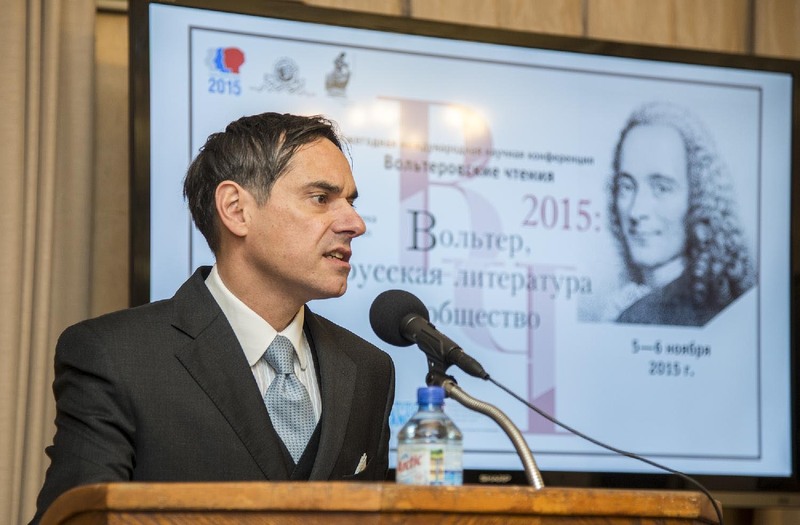 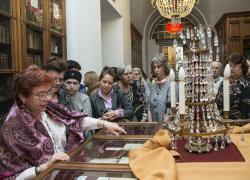 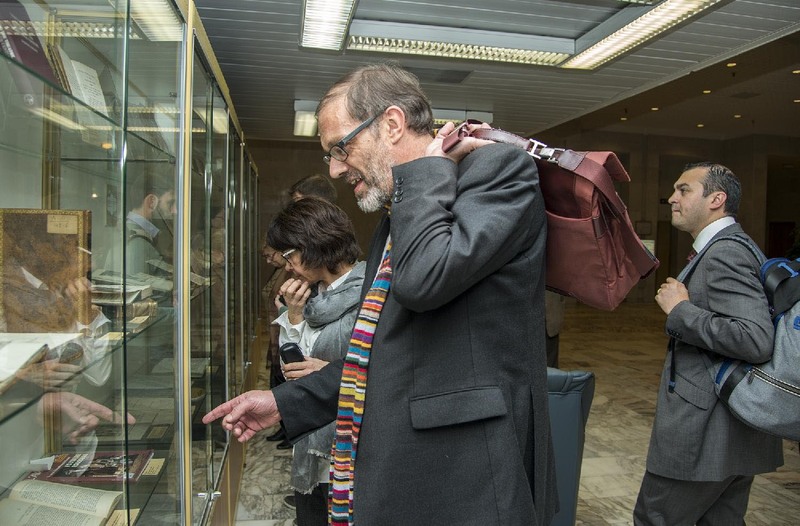 Organised by the National Library of Russia (NLR) and the Petrovian Historical Society, the conference was inaugurated by the director of the NLR, Mr Anton Likhomanov, the General Consul of France, Mr Thibaut Fourrière, and the General Consul of Switzerland, Mr Michel Failletaz. 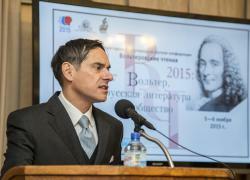 The papers, presented by Russian and French historians of literature, ranged from discussing instances of censorship of Voltaire’s Complete Works, to reflections about Voltaire’s works and personality in Russian modern literature (Vassily Axionov’s novel Voltairian Men and Women), including also the circulation of the Kehl edition in Russia, translations of Voltaire’s tragedies and other signs of interest in his works, linguistic debates in Russia at the beginning of the nineteenth century that enrolled Voltaire in the war on gallomania, the peculiarities in Voltaire’s depictions of Russians (in the poem Le Russe à Paris), and other subjects. 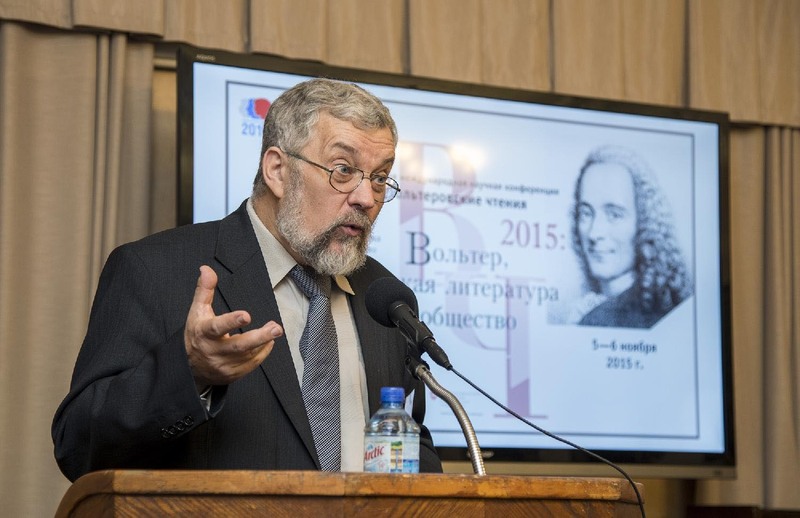 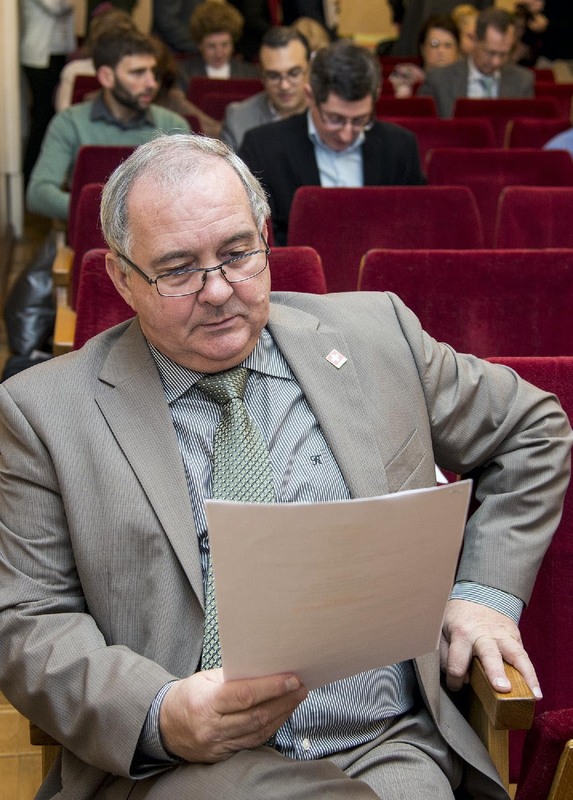 Scholars from the Institute of Russian literature (Pushkin House), from the Peterhof Museum and of the Cultural Centre at Tsarskoye Selo took part in a discussion examining the phenomenon of ‘voltairianism’ in Russia. 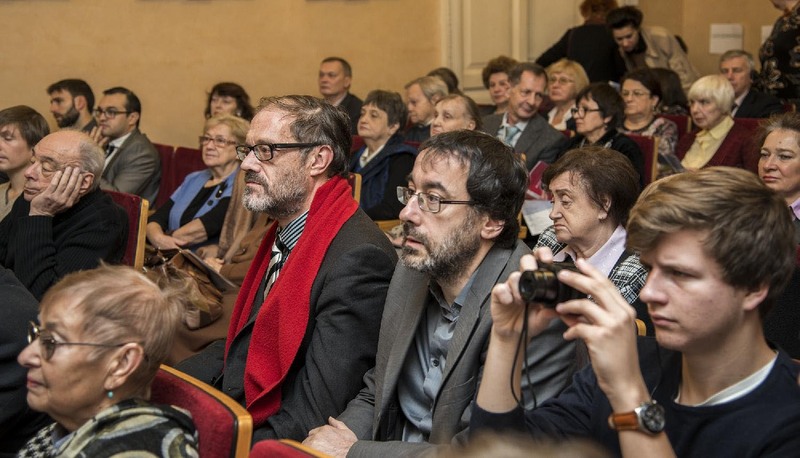 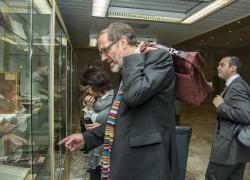 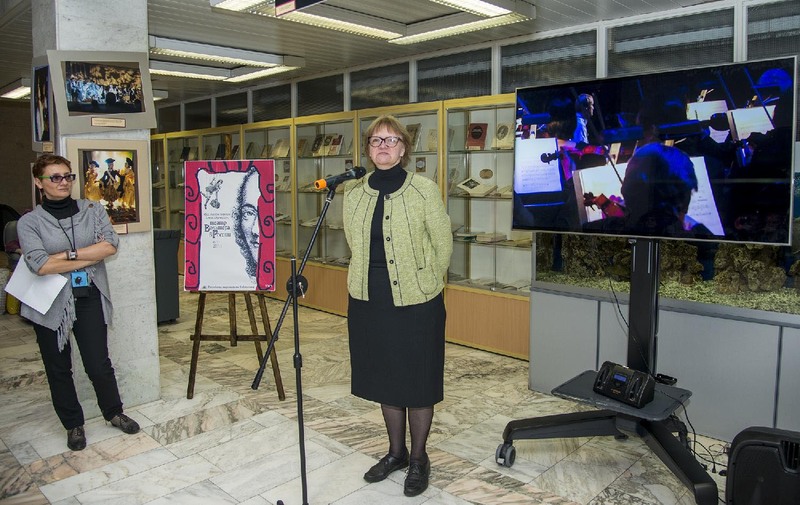 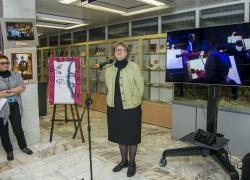 The academic programme of the conference was complemented by several theatrical events. 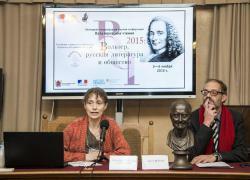 The first day concluded with the play Who will end up with Voltaire?, staged by the students’ theatre of St Petersburg University, and which tells the love story of Voltaire and Émilie Du Châtelet (Ekaterina Kovaleva, Mikhail Klimenko); the second day opened with a recital of Voltaire’s poetry by schoolchildren of School 392, and finished with the play Voltaire at the ‘Délices’ (by Gérard Gruszka, directed by François Jacob, Director of the Institut et Musée Voltaire in Geneva). 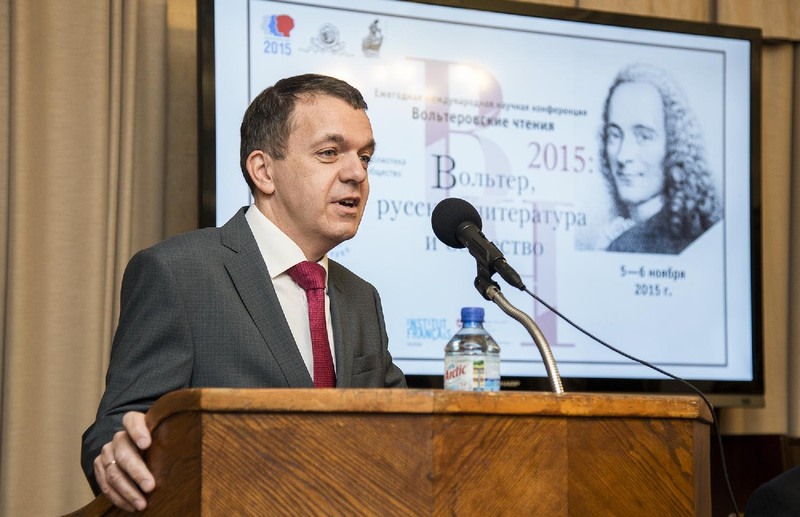 The latter play was preceded by a concert of ‘The Soloists of Catherine the Great’ (conducted by Andrey Reshetin) and a recital of Russian poetry of the seventeenth and eighteenth centuries (Daniil Vedernikov). 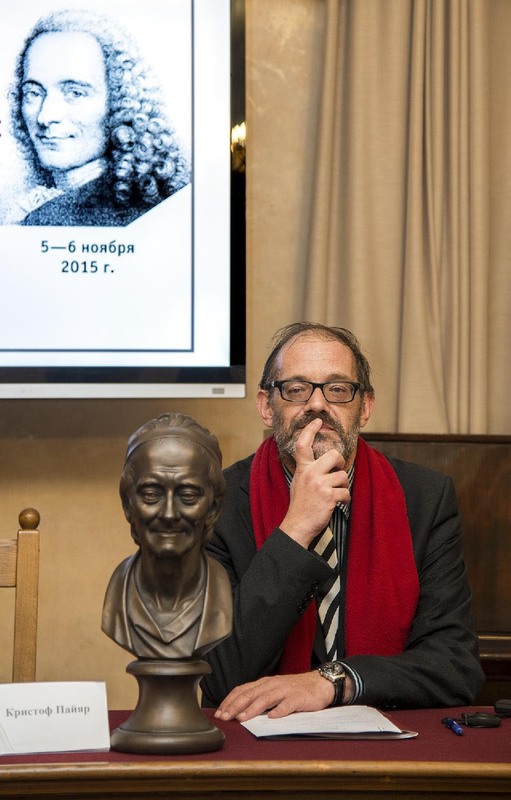 The exhibitions that traditionally accompany Voltairean Readings covered Voltaire’s presence in Russian theatre (‘All the genres are good except those that are boring’) and ‘Russian authors in Voltaire’s library’, which highlighted the contacts between the man in Ferney and Russian writers.